Hey there, dorks. 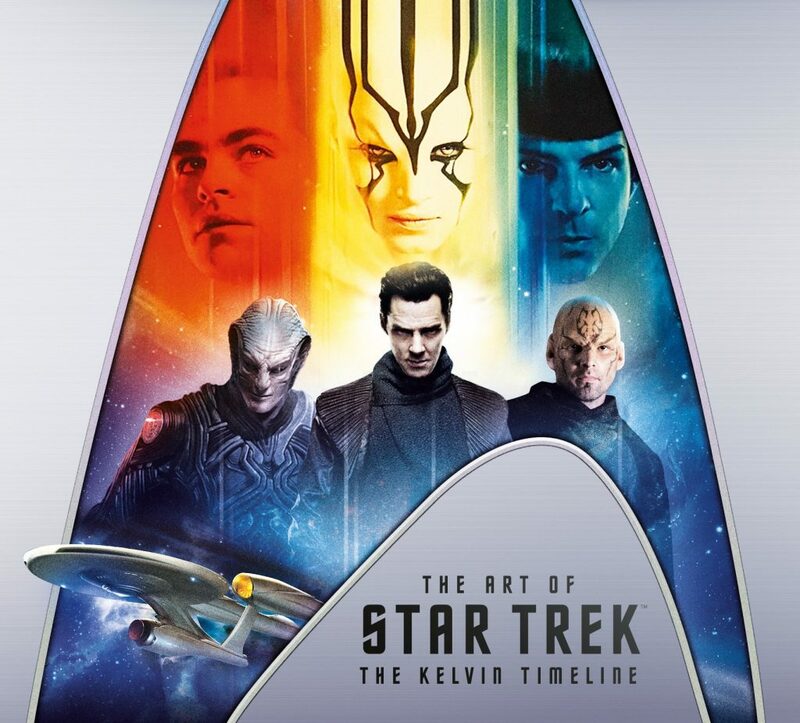 We celebrate the release of STAR WARS: THE LAST JEDI the best way we know how: by talking to Jeff Bond about his new book ART OF STAR TREK: THE KELVIN TIMELINE. He also chats about his new book on Seth McFarlane’s THE ORVILLE and the possibility of a Quentin Tarantino-directed STAR TREK movie. This entry was posted in Uncategorized and tagged books, movies, podcast, podcasting, podcasts, star trek by dorkingoutshow. Bookmark the permalink.